Make every second count in this new month and don’t allow anyone to make you unhappy or doubt yourself. Forget about the days and night, ups and downs, good and bad of the previous month. Its time to move on and hope for the best. May This Be a November to remember for good for you and yours. May your testimony confound and confuse your mockers. 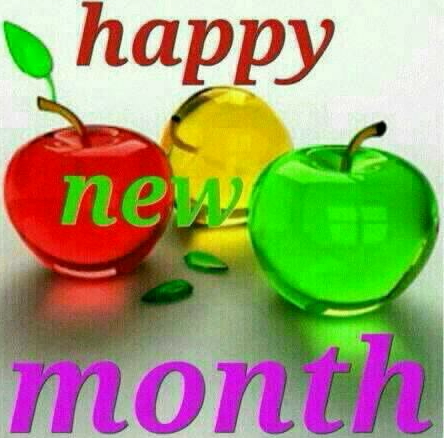 May all the promises of God for your life come to pass speedily this month. We also say a Happy Birthday to everyone born in the month of November…May God bless una plenty!. Monday Motivation: Have You Ever Felt Like Giving Up?